"It's not how fast you go - it's how little you slow." Has Your Track Driving Plateaued? With performance track driving there is always room for improvement. Problem is, many don’t know how to go about practicing and improving in a safe and effective manner. Maybe you’ve just been promoted into a faster run group and no longer have an instructor, or maybe you’re a racer looking for those last couple tenths. Let’s ensure you’re headed in the right direction. Are you driving each session with specific purpose? Or do you find yourself arbitrarily lapping? It’s one thing to be taking the same lap over and over, solidifying your current habits. It’s another to be learning something each lap. Practice only makes habit, perfect practice makes progress. I want to be sure we are answering questions each session deciding what works and what doesn’t. Regression is arguably as important as progression- point is that we’re really leaning something each lap. Track Driver Coaching Can Take You To The Next level. Did you know your car talks to you? Not verbally of course, but through the seat of your pants. Unlike riding a horse, the car will always do exactly what you tell it to. Sometimes we tell it to crash straight into the wall even if we didn’t mean to. It is my job as a coach to teach you the language the car speaks, how to interpret it, and how to elicit the right response to the car. 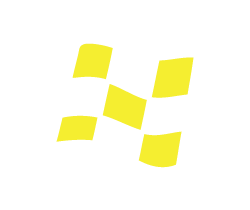 DRIVE LIME ROCK PARK FASTER THAN EVER. 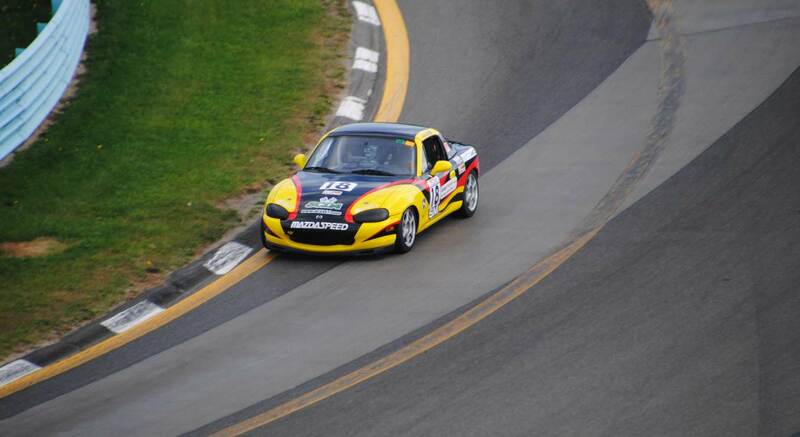 Exclusive driving tips from the Spec Miata track record holder at Lime Rock Park. 23 key reference points for turn-ins, apexes and other crucial sections of the track. Cues for the eyes; where to look and when to look there. 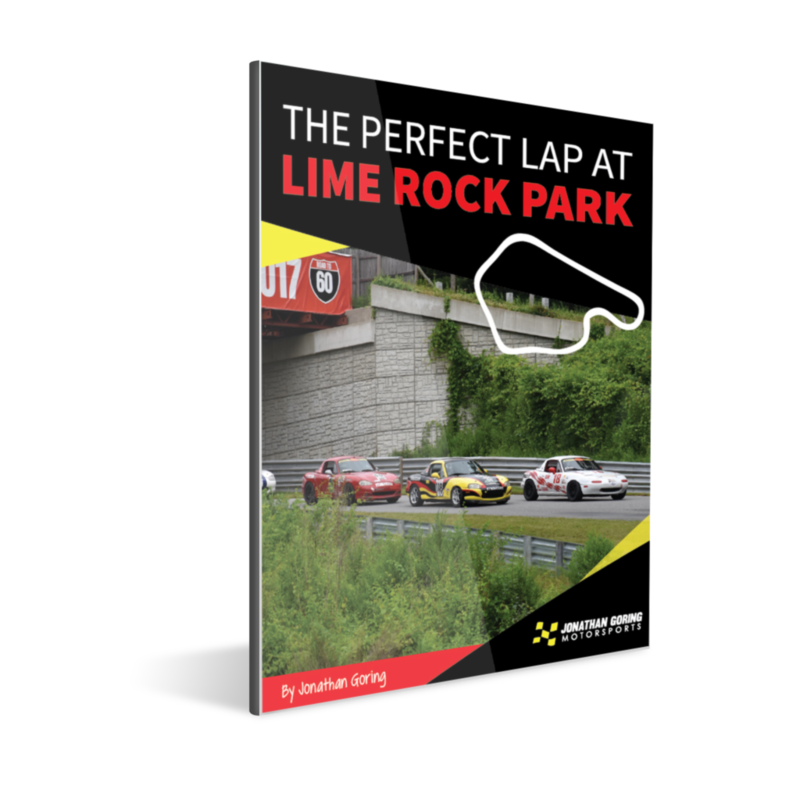 Drive faster than ever at Lime Rock Park on your next track day! You’ll also recieve updates and wisdom twice per month. Unsubscribe at any time. We’ll never share your information. "Always able to recognize immediately the level of competence and expertise that he is dealing with Jonathan instinctively customizes his approach to the individual taking into account whether they are primarily auditory, visual or kinesthetic learners. 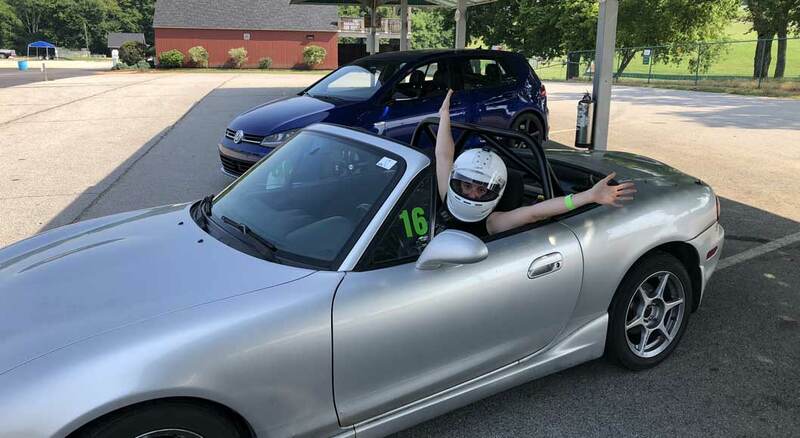 I can’t think of a quicker way to get good fast and most importantly safely than to have Jonathan spend time right seat with you while supporting the hands on experience with theory that will stay with you as a track driver for the rest of your driving career." HOW CAN YOU BECOME A BETTER TRACK DRIVER RIGHT NOW? 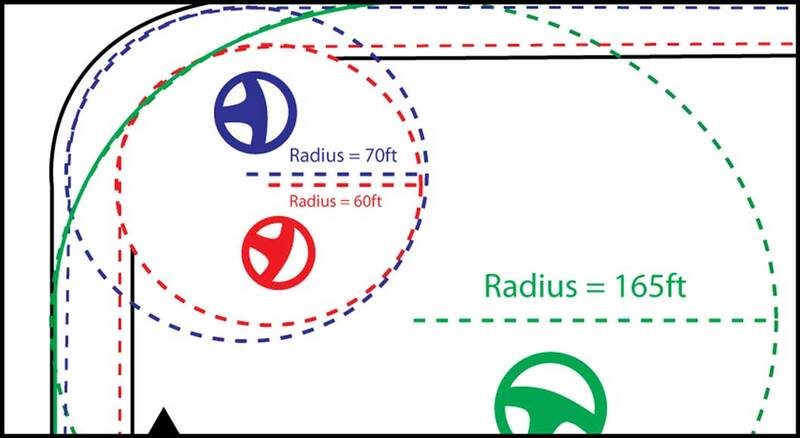 Read "The idiot's guide to RACING line theory"
The Idiot’s Guide To Racing Line Theory discusses what “The Line” is and the real reasoning we take it. It takes all the principles of racing line technique and compacts it into one simple concept- keeping the wheel straight. 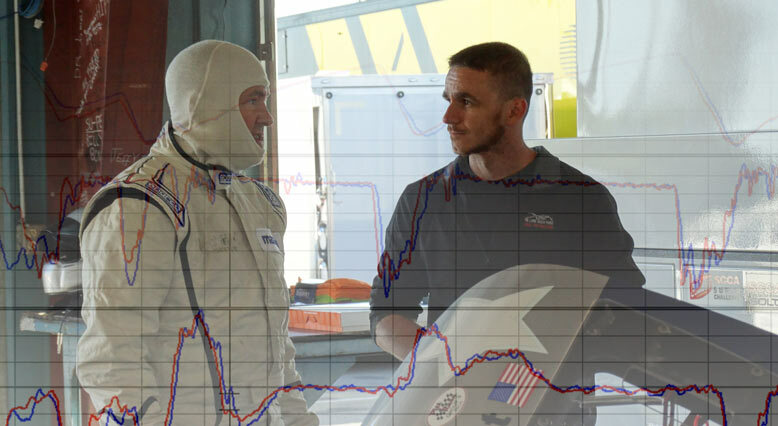 One-on-one, personalized track driver coaching is the most comprehensive method of improvement available. 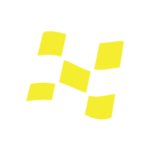 Nothing gets you better faster on the track than working together personally to build your customized plan for better driving. The best things in life are free. Like my track driving wisdom. Enjoy!